Today’s customers are not only spending more time online but they are also more intelligent and savvy than ever before. Unfortunately your online audience is bombarded on a constant basis with content and marketing messages at every turn. In a sea of content what can you do attract new customers at whatever stage they are at in the buying cycle? TopRank Online Marketing CEO, and author of Optimize Lee Odden will be speaking on the topic of “Sales Cycle Optimization” at this year’s Marketo User Summit on May 23, 2012. 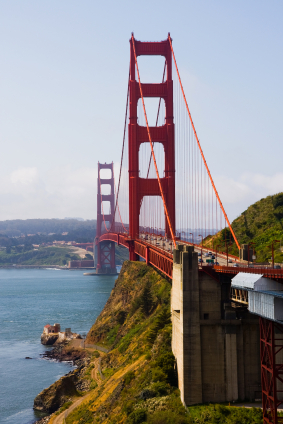 We hope to see you all at the Marketo User Summit next week in San Francisco. Be sure to follow the conference buzz on twitter (#MUS12) and if you’re interested in learning more about specific sessions be sure to visit the Sessions page on the conference website. TopRank CEO Lee Odden (@LeeOdden) and Account Manager Brian Larson (@bslarsonmn) will be interacting and and tweeting at the event. Also, be sure to check out @TopRank for those of you who do not already follow us.